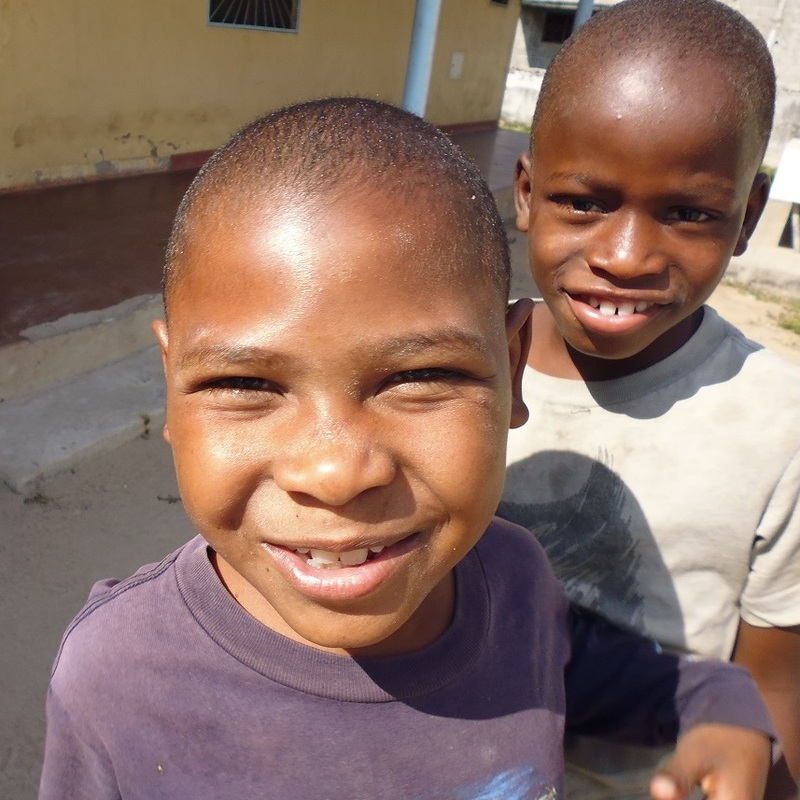 In Spain, the partnership entered into with the Somasca Emiliani Foundation in 2014 aims to accommodate and provide schooling for street children (who are often HIV-positive) living in Mozambique – one of the poorest countries in the world. The children, aged one to six, board at the school. The 2016 grant of €8,000, the same amount as the two previous years, will be used to create educational scholarships and train medical personnel. It includes an environmental program that involves planting a vegetable garden and fruit trees. The project benefited a total of 70 adults and children.